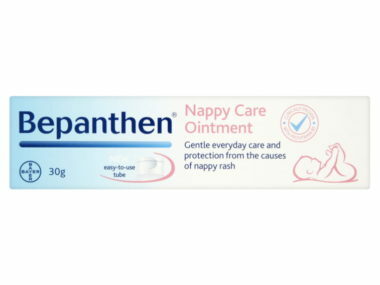 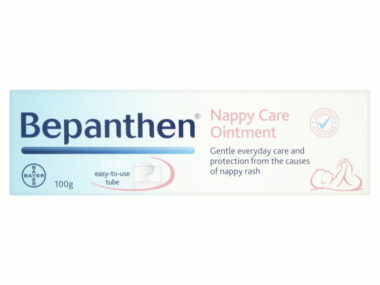 Designed for babies and children with dry and eczema-prone skin. 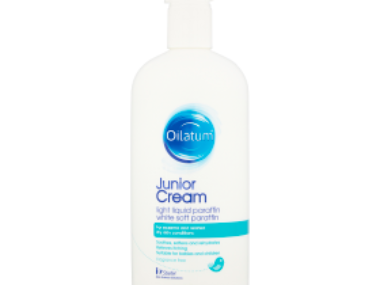 This product will help to prevent further dryness by maintaining the natural moisture barrier of your child’s young skin. 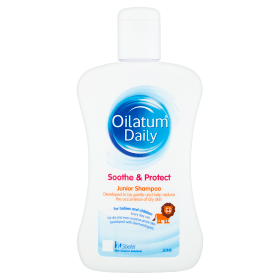 Tested by dermatologists, our soap-free product is gentle enough for everyday use in babies.